Domenica is a Registered Psychologist, Remedial Massage Therapist and facilitator of Mindfulness and Meditation Programs. She has a unique edge in her field providing quality, integrative and holistic services to her Clients. She has been a practicing Psychologist for 13 years and has worked in a wide variety of settings with a warm and empathic approach. Domenica utilises a wide array of interventions such as Cognitive Behavioural Therapy, Emotion Focused Therapy, Eye Movement Desensitisation and Reprocessing, Existential Therapy, Interpersonal Therapy and Mindfulness Techniques. She also runs and facilitates Mindfulness and Meditation programs that are focussed helping people become more present to manage everyday stresses. Domenica is a passionate therapist and is committed to providing a safe healing space for her Clients. Domenica has also been a Remedial Massage Therapist for 6 years. She works with clients to help them work through injuries, prevent postural abnormalities and provides relaxing and healing environments to enable natural healing in the body. She uses her intuition as well as her solid knowledge of the body and mind. 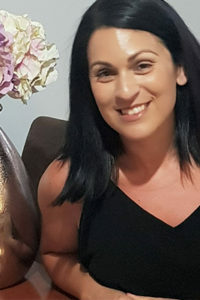 She utilises Deep Tissue Massage, Dry Needling, Trigger Point Therapy, Myofascial Release, Cupping, Muscle Energy Techniques and Sports Massage. Domenica is registered with Massage and Myofascial Australia and provides private health rebates for most private health funds. One-stop outsourcing partner for all SMEs. Business owners in Australia have improved the way they run their business by outsourcing to Bureauserv. As a one-stop outsourcing partner for small and medium-sized businesses, Bureauserv offers outsourcing solutions in the areas of Accounting, Bookkeeping and Payroll, Digital Marketing, Virtual Assistance, and Customer Service and Sales. Bureauserv provides customisable and scalable services that cater to individual clients’ needs. Whether clients are ready to commit to a long-term business partnership or just want to test the waters first, we can tailor our services to satisfy the demands of your business. 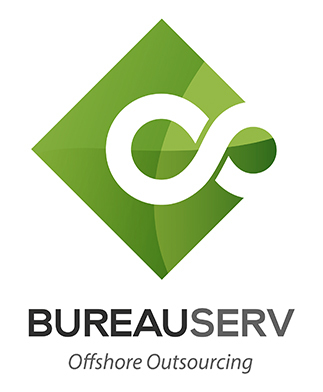 Most importantly, Bureauserv aims to be a valuable part of your organisation and a reliable extension of your team. Managing Director, Bureauserv Global Inc.
Great Perth Bookkeeping is a team great bookkeepers with tertiary qualifications. 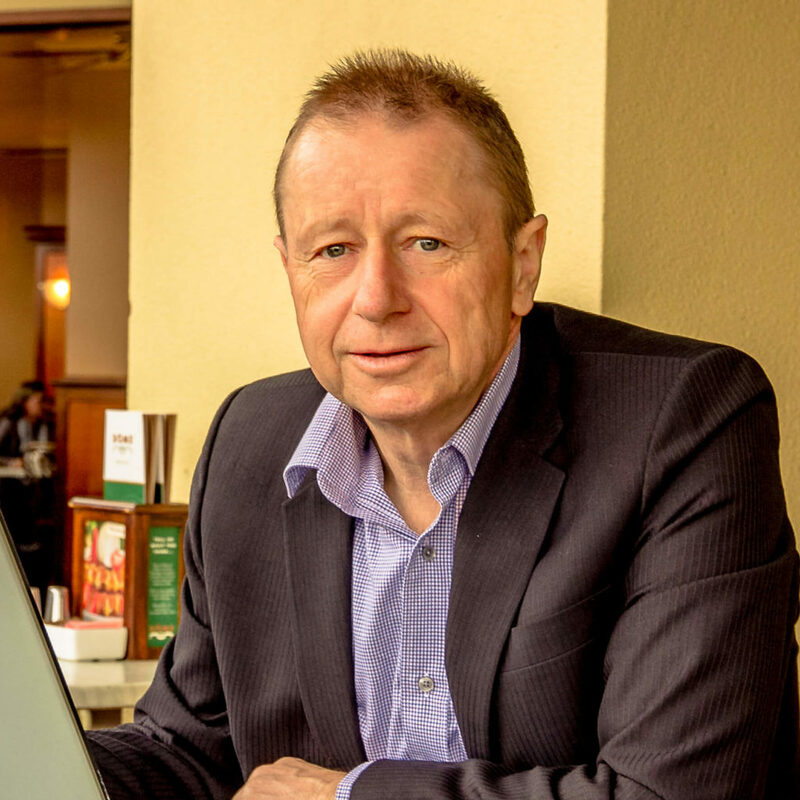 Founder Dean Craig is a registered BAS Agent with an accounting degree and more than twelve years professional experience assisting Perth business owners manage their day to day bookkeeping and compliance needs. Our great Perth bookkeepers use modern online accounting solutions like Xero and QuickBooks Online (QBO) so you can access your accounts at any time and collaborate with your advisors in real time no matter where any of you may be. Accountants report that they spend up to 30% of their time fixing the mistakes made by unqualified or inexperienced bookkeepers. Accounts that are out of date or full of errors cannot be used to make informed decisions about how best to manage your business and can be very costly to have fixed. Our use of the Pure Bookkeeping System eliminates these problems and our use of cloud based technology means we can deliver quality professional bookkeeping services very efficiently. At Great Perth Bookkeeping Services our team of confident and reliable Perth bookkeepers are big on providing a professional bookkeeping service and we care. To ensure your business accounts are kept up to date and can be relied on to make informed decisions contact us today. Provides a broad range of Human Resources, Industrial Relations and Coaching services to all types of Small to Medium size Enterprises. Elisia brings over 16 years’ experience in a broad range of human resources and industrial relations fields. In addition to being qualified in the HR and IR fields, she has hands on experience in all aspects of the employee life cycle from attraction to exit as well as strategic management. Need help in looking after your most valuable asset? Need assistance to hone your human resources to realise the full potential of your workforce? If you are not sure where to start and what your requirements might be, no need to worry. We can do a complete HR Health Check and Report for your specific business. This report will provide you with a clear path for HR/IR aspects of your business. Once we have determined by way of consultation what your specific requirements are, we will then tailor a package that is suitable for you. PeopleTray is an Australian CRM system that helps small and medium size businesses maximise their performance through better sales, team and contractor management. PeopleTray helps ensure sales performance is optimised by ensuring leads and opportunities are managed from inception to close. It keeps everything organised, and helps the team collaborate to meet its sales and revenue goals. Our team are experienced business development professionals. Book an introductory session to review your strategy and determine how to implement systems that will help your business thrive. 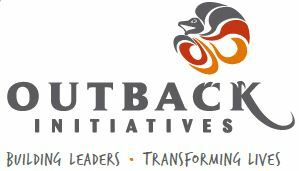 Outback Initiatives is an international human resources consultancy based in Perth, Western Australia. We have been successfully delivering high impact team building and leadership development programs to clients from all over the world for over 20 years. We provide change management consulting, custom corporate and government training, and personal development programs designed for executives, women, youth, and rural communities. Through our unique, outdoor-based experiences, Outback Initiatives helps people improve productivity, focus, and communication, achieving remarkable gains in a relatively short period of time at reduced risk and costs. We are an award-winning small business with over 35 experienced facilitators and staff and a proven track record for immediate and sustainable results. Over 10,000 leaders have benefited from our group experiential learning programs. We believe in giving you and your organisation the means with which to achieve optimal performance through human capital investment. We tailor our consulting and training to meet your specific needs and objectives. 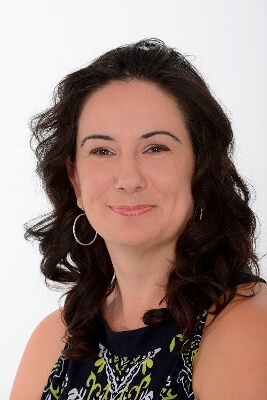 Svetlana Vrzovski is the Director of Strategic Prosperity Group, is a certified financial planner, holds a Bachelor of Economics and Graduate Diploma in Economics. 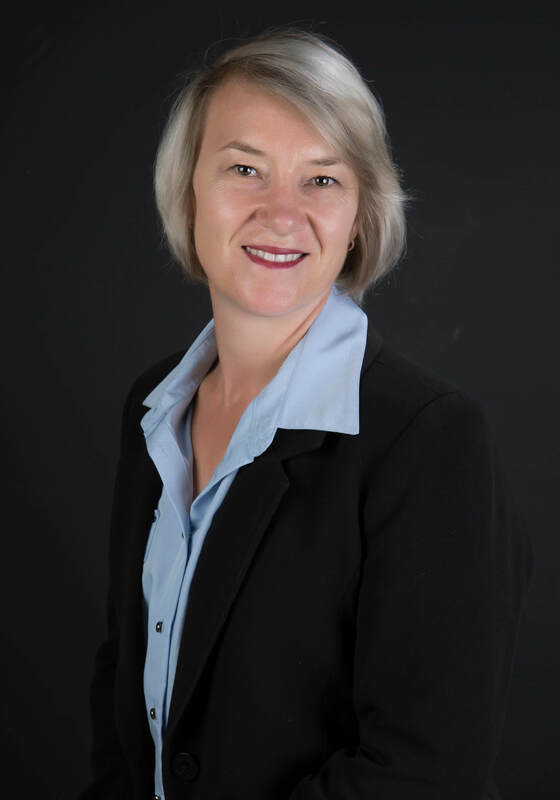 She has worked in the financial planning industry since 1994, providing expert advice in all areas of financial planning. She uses a holistic financial management approach with individuals, businesses and corporates. She has the skills to navigate and uncover the necessary information in order to provide precise recommended outcomes that best suit client’s financial and lifestyle needs. Through Svetlana’s wealth of experience, she has developed the ability to trouble-shoot and problem solve by asking the right questions in order to achieve the most optimal outcomes. Strategic Prosperity Group (SPG) is a financial planning business dedicated to changing lives and offering expert independent advice. Through offering expert advice we can help you to generate greater wealth, giving you control over your future. SPG has over 20 years’ experience in the financial planning industry; having worked in some of the largest international financial organisations. Svetlana founded Strategic Prosperity Group 10 years ago so that she could give the realisation of what is truly possible to clients. Financial planning is a process, where first we need to discover all your available resources, we then take the time to understand your future goals and look at what external factors could impact your financial position at any stage of your life. We take the guess work away by using a dedicated financial highly evolved and state of the art modelling tools and risk analysis to produce a quantifiable road map, giving you a clear visual to assist you in your future planning and shows the value we are able to add. While you are an expert at what you do, we can’t all be experts at everything and this is where you need a supporting hand from an experienced professional to guide you through the financial minefield. If you would like to see how you could significantly improve your financial future, we would be delighted to invite you in for a cup of coffee and initial chat. Call us on 08 9445 9555. “We go to the heart of how people function, learn and change in personal and professional settings. In organisations we collaborate with leadership teams to create high performance cultures of commitment, trust and accountability”. 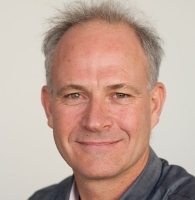 Scott grew up in Mount Barker, Western Australia and graduated from Edith Cowan University, in 1989. The early part of Scott’s career was developed in Perth before moving with his family to his own accounting practice in Narrogin. The practice has since sold and Scott managed the Small Business Centre in Narrogin before joining RSM Bird Cameron in 2011.